Not all parts are created equal. Many aftermarket parts downgrade performance ratings of Marley Towers and reduce lifespan. 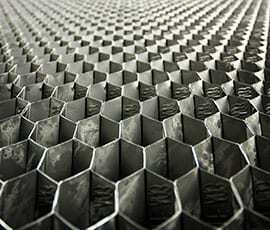 Choose genuine parts to maximize efficiency and life of a Marley cooling tower. 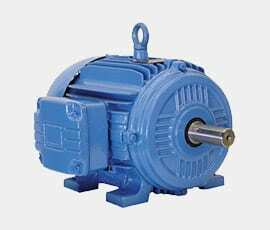 Marley Geareducer® gear drives are available in a range of reduction ratios to meet cooling tower fan speed and horsepower requirements. Compared to V-belt drives , Geareducers require less operating energy; waste no energy through belt slippage; do not annoy neighbors with squealing; and require no regular replacement of expensive belts. 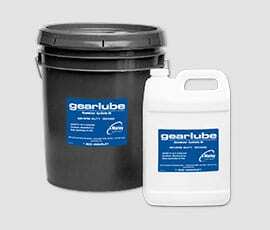 Gearboxes and Geareducer lubricants also available. We have a broad range of Marley heat transfer fill media based on water quality, performance criteria, and project requirements. Low drift rates are the primary goal of eliminator designs. Marley drift eliminator advancements can yield drift rates as low as 0.0005% of design flow rates. Designed for efficient and low-sound operation, Marley fans increase cooling tower performance with superior airflow and pressure capability at reduced speed. 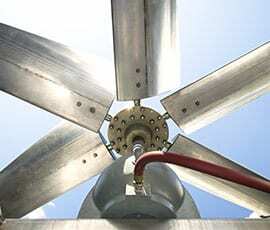 We offer ultra-quiet fans, fan cylinders and guards, hubs, Aquatower fans and Aquatower fan bushings. We offer a broad range of nozzles that provide full, even water distribution across heat transfer fill for crossflow and counterflow cooling towers. 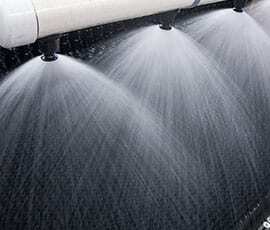 Our nozzles are non-clogging, corrosion-resistant, easy to install and offer reliable thermal performance. 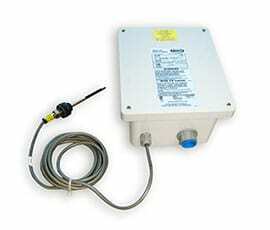 We also have counterflow distribution assembly parts. 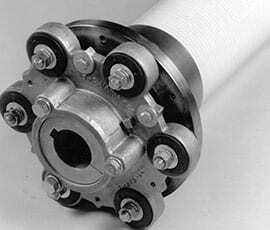 Marley's standard driveshafts are full-floating assemblies with non-lubricated flexible couplings on each end. Their tolerance to misalignment and torsional shock is unequalled in nonspecialized units. Marley's Comp-DS driveshaft is a completely new, technologically advanced design, intended to meet or exceed the most rigorous cooling tower specification requirements. Marley’s patent pending, unitized, carbon-fiber flexible elements with slip-fit, stainless steel hubs are easier to install and align than others using steel torque elements. Specially formulated oil for gearreducers. Oil should be changes every 5 years on most newer model Marley towers. 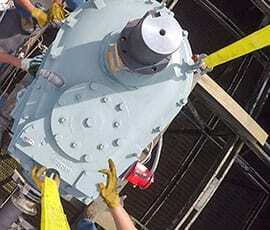 An efficient motor upgrade will significantly reduce energy consumption in a cooling tower. 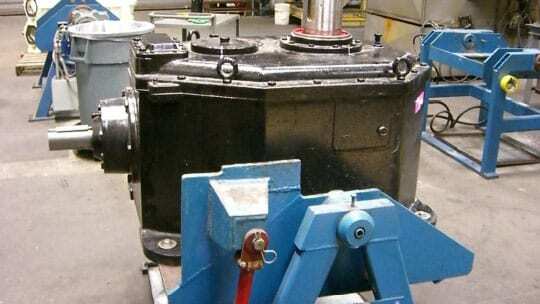 We offer a complete Marley VFD and motor upgrade aftermarket package. This package provides a single-source solution, it’s easy to purchase and has a longer warranty than individually purchased components. Galvanized and Stainless Basin Heaters Packages, ABH, Basin Heater Components, Basin Heater Elements, and Tank Heater Kits. •	Pre-engineered, UL Listed / CSA approved package for freeze protecting cooling tower basins •	Stainless steel heating elements •	Complete control package. 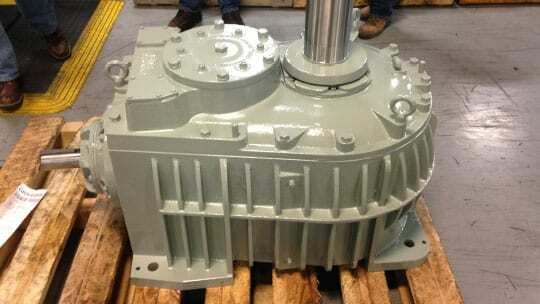 Every aspect of the Marley gearbox is designed with longevity and reliability in mind compared to Amarillo gearboxes. Fill out the form below and we will get your quote ready as quickly as possible. For emergencies, please call (866) 647-7381.